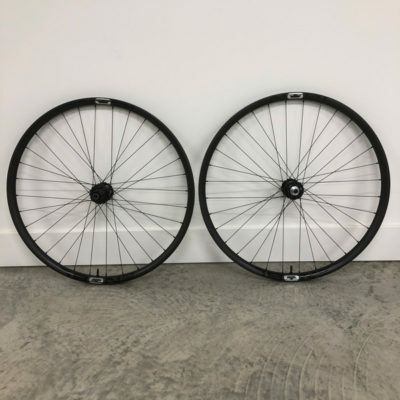 Save BIG on clear out inventory, demo wheelsets and more! 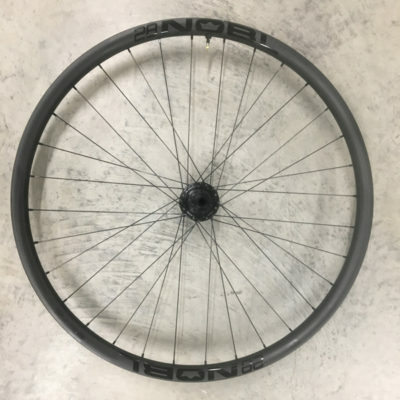 All wheelsets come with our standard warranty unless otherwise listed. All sales are final!